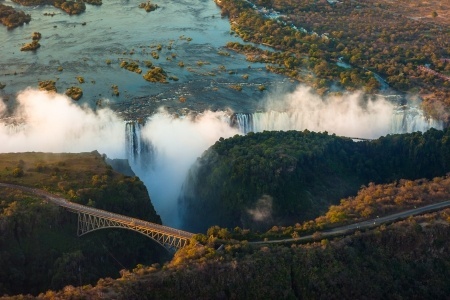 Zimbabwe registry still operational | Smit & Van Wyk, Inc.
We have received confirmation that operations at the Zimbabwe Registry and the ARIPO office which is based in Harare have not changed. The Registry office and ARIPO are operating as usual. The Zimbabwe Defence Forces (ZDF) announced that it had taken over the country and was keeping the country’s president Mugabe and his family under guard at his home. Latest reports indicated that “a deal has been proposed that former vice president Emmerson Mnangagwa should lead a transitional government that will be constituted of stakeholders from other political parties” in Zimbabwe. According to SABC, Robert Mugabe had been given an opportunity to negotiate an exit that included state protection for him and his family.